As the dust begins to settle on the U.S. midterms, strategists from both sides of the divide explore what the results mean for the next two years of U.S. President Donald Trump's term. The midterm election results are unlikely to cause U.S. President Donald Trump to tone down his political style, according to a Democratic strategist who worked in Barack Obama's White House. 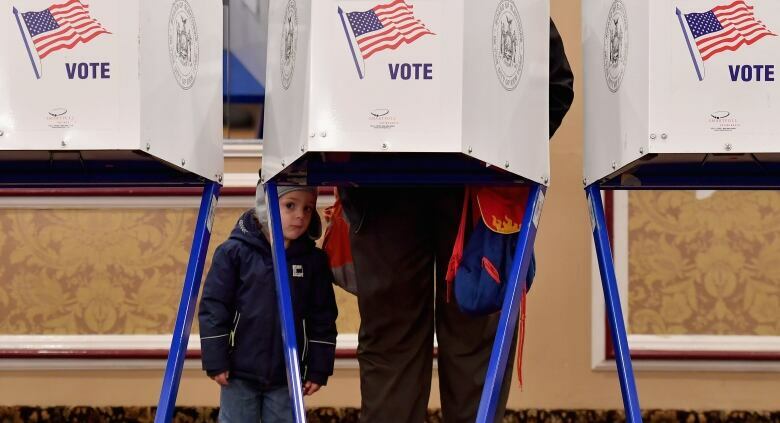 "The good news last night is 114 million votes were cast, compared to 83 million in the last midterm election — that's great," said Kenneth Baer, founder and CEO of Crosscut Strategies, a communications and public affairs firm. "The bad news is that there was no data point that was sent to the president or to his party that Trump-type politics, rhetoric and stunts was being rejected," he told The Current's Anna Maria Tremonti. With several races yet to be decided, Democrats won a majority in the House of Representatives in Tuesday's midterm elections. However, Republicans retained control of the Senate, marking the start of a split congress and expected deadlock. "He's going to look at last night and say: 'It's successful with the people who I could really motivate,'" said Baer. That promise of statewide victories will mean an "intense, inflammatory," political season up to the 2020 presidential election, he said. "That's sad, not as a Democrat but as someone who cares about American democracy." In an interview earlier this week, Trump told a U.S. news station that he would have liked to have "a much softer tone" during the first two years of his presidency. But Beau Philips, a former Republican strategist, doubts Trump is capable of adopting a softer tone. "Frankly, it's served him well," Philips, CEO of the Reset Public Affairs lobbying firm, said of Trump's trademark rhetoric. The president's appearances were focused on states with key Senate races, where he was "his usual bombastic, over-the-top self," he told Tremonti. 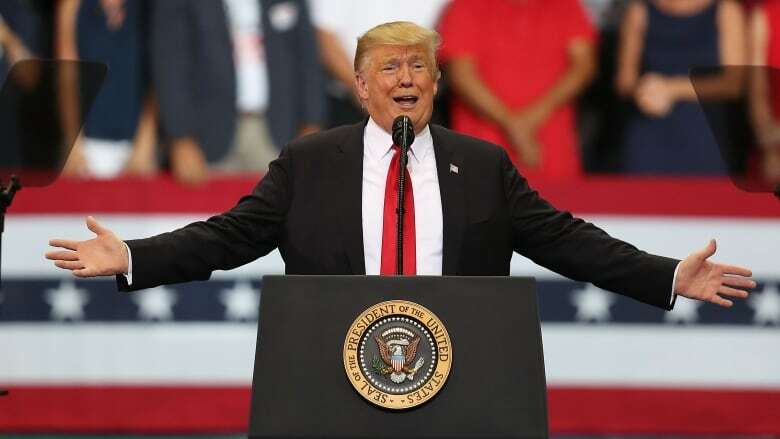 The president held 11 rallies across eight states in the past month, in Florida, Ohio, Georgia, Indiana, Missouri, Montana, Tennessee and West Virginia. "Those were places on the margins where Republicans won ... it seemed, to a large degree, related to his over-the-top messaging." Produced by Julie Crysler and John Chipman.